Happy National Cookie Day! I wanted to try something a little different here on Paint The Town Chic and share a recipe that I tried out today to celebrate one of my favorite sweet treats! 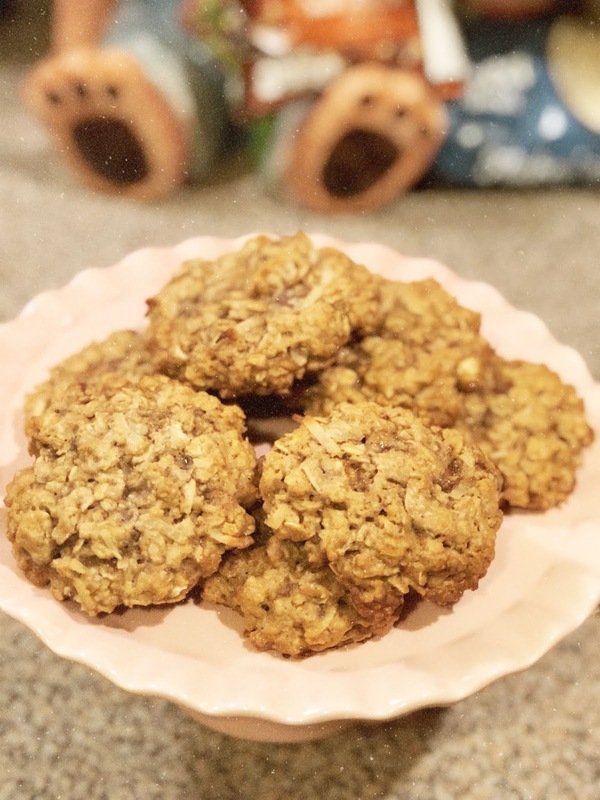 I've made oatmeal raisin cookies before using the recipe found on Quaker Oats containers but I modified it to create something a little new this time. 2. In a large bowl mix butter, brown sugar and white sugar until smooth. Beat eggs in individually, then add vanilla extract, milk, cinnamon and Wellness Please collagen. Mix in flour, all-purpose flour and salt. Then stir in oats, coconut, toffee chips and almonds. 3. Drop spoonfuls onto ungreased cookie sheet. I recommend flattening them into more of a cookie shape rather than balls because they do not expand much. 4. Bake for 10-14 minutes. 5. Let cool and enjoy! That's it. These were so easy to make and you can modify this recipe to your liking. You can add or take away the chocolate, nuts and coconut! 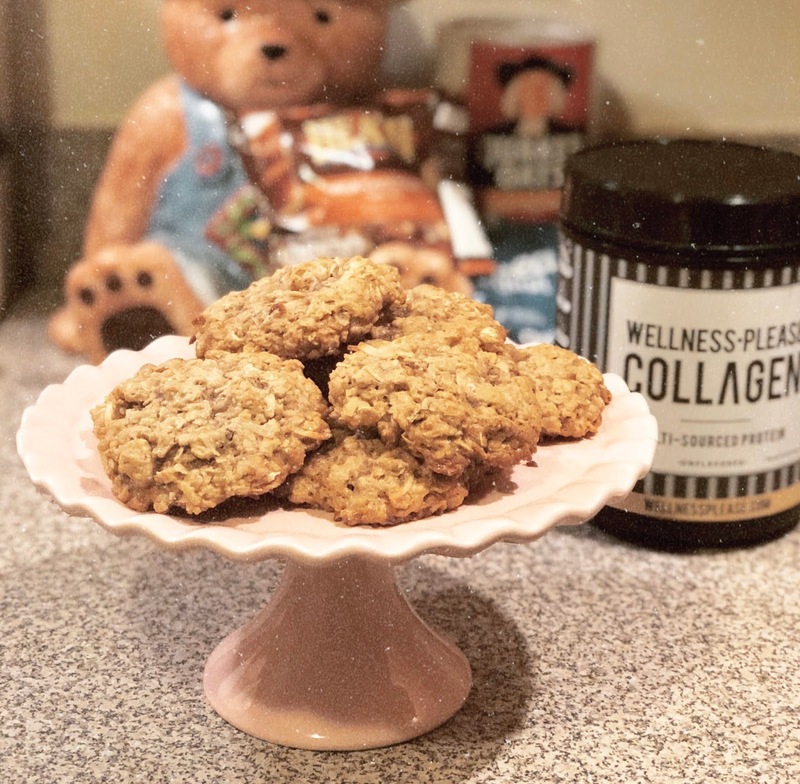 As mentioned above, I also added in some scoops of Wellness Please Collagen to my recipe. 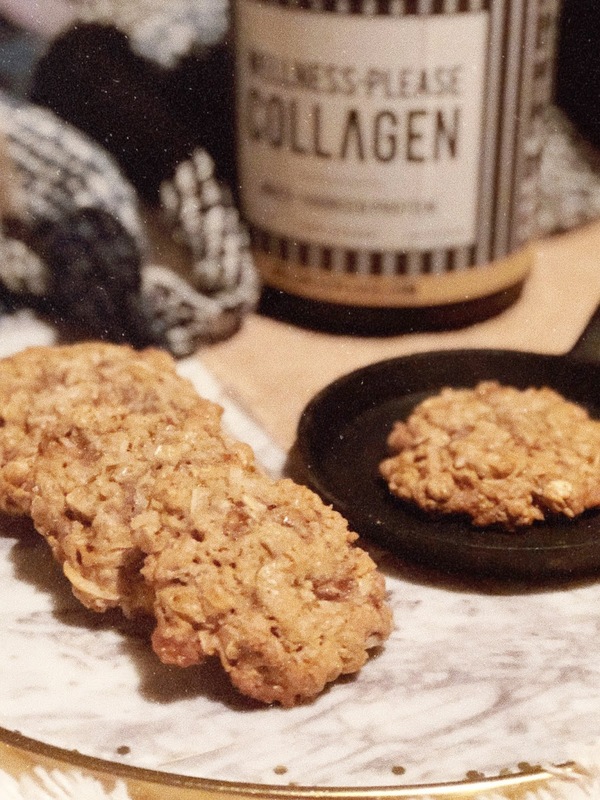 Why is collagen important? It can help strengthen keratin, increases skin moisture content, increases muscle strength, improves circulation, aids in controlling high blood pressure and so much more. There is no taste and it's so easy to incorporate into your diet. 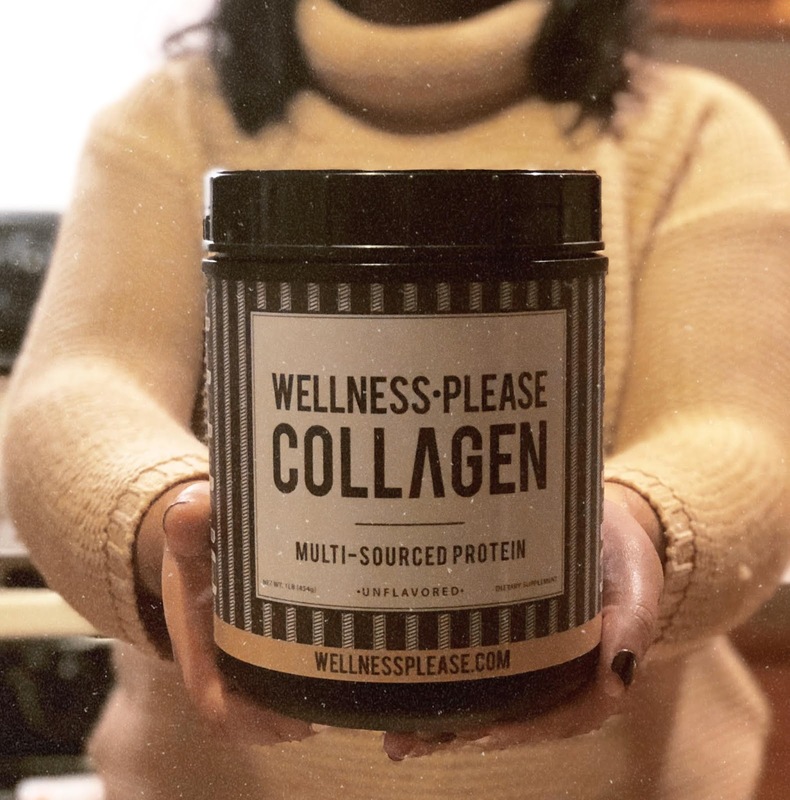 This was my first time using the collagen so I wanted to test it out, but after reading up on the benefits of collagen and finding that it didn't alter the taste of my food, I will definitely be using it daily. I'm now off to enjoy more of my cookies! Let me know what kinds of recipes you'd like to see more of! I received a complimentary sample of Wellness Please Collagen to try and share. All opinions shared above are my own.